Risotto has always been a favorite of mine when I'm out at a restaurant. 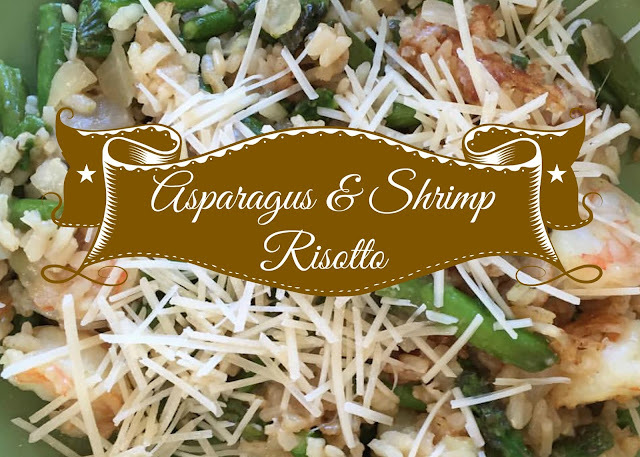 I assumed it would be hard to make but it's actually not so bad! 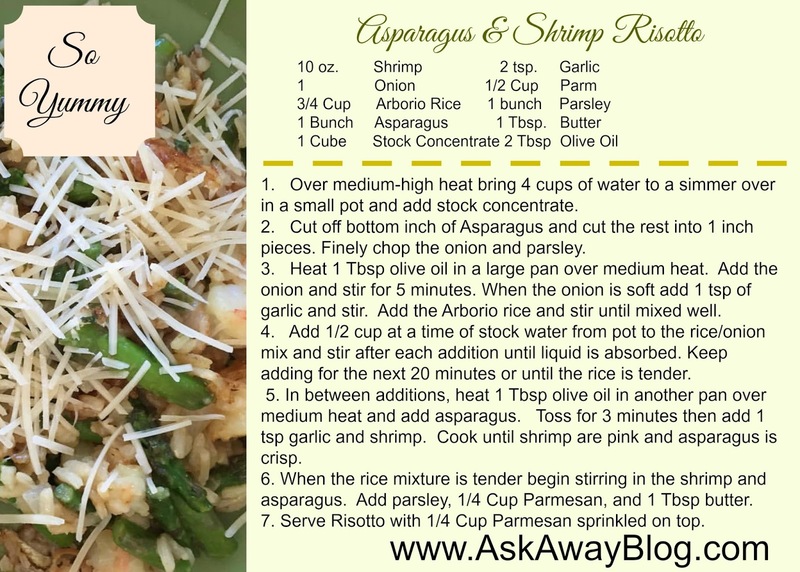 Click here for the Asparagus & Shrimp Risotto Printable Recipe. Do you like risotto or am I just strange?